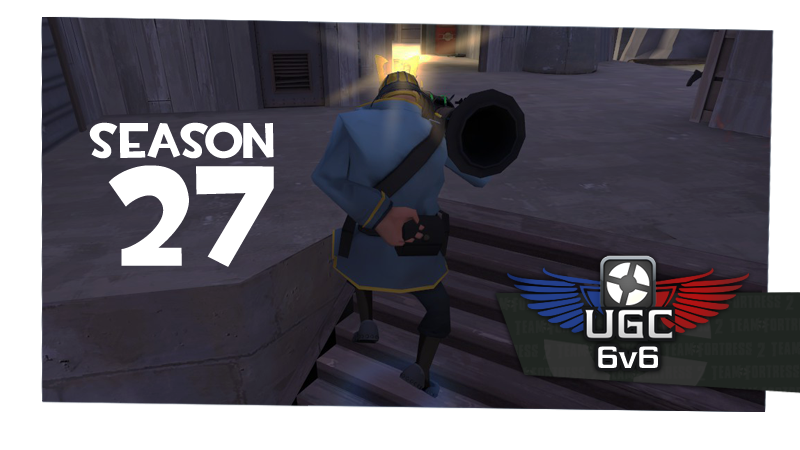 Announcing UGC 6v6 Season 22! 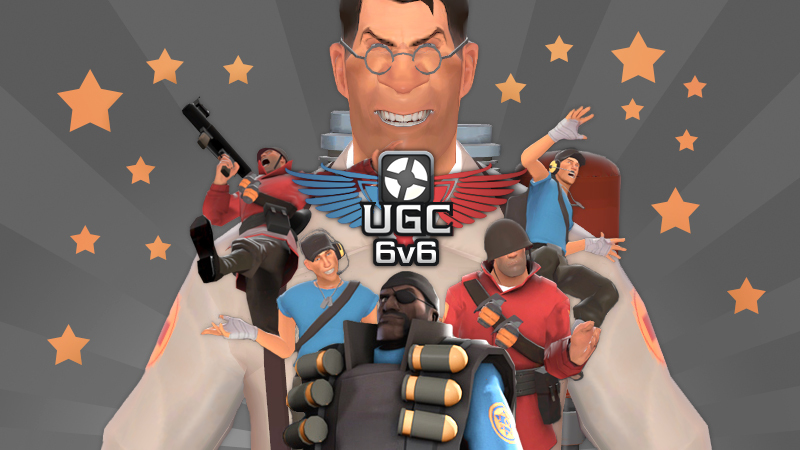 Greetings UGC patrons! 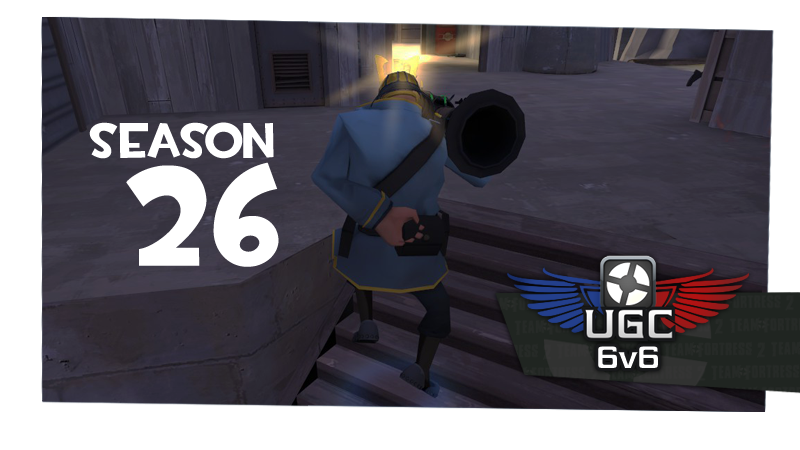 We're really excited for this upcoming season of 6s. There are going to be some adjustments, so fasten your seatbelts! This season will be a full 8 week schedule with a modified 3 week playoffs for the holidays. Rosters will lock after Week 6. There will be a BYE week November 23rd for those players that have made playoffs. Asia will not have playoffs this season. The maplist is still in the works, but should be done very soon! Here's what you can expect: We will see the return of most 6v6 staple maps. The first two weeks will be badlands and sunshine. Cp_Reckoner had majority positive reviews and will be returning to this upcoming schedule. We are also reviewing other custom maps for a potential addition into this season. 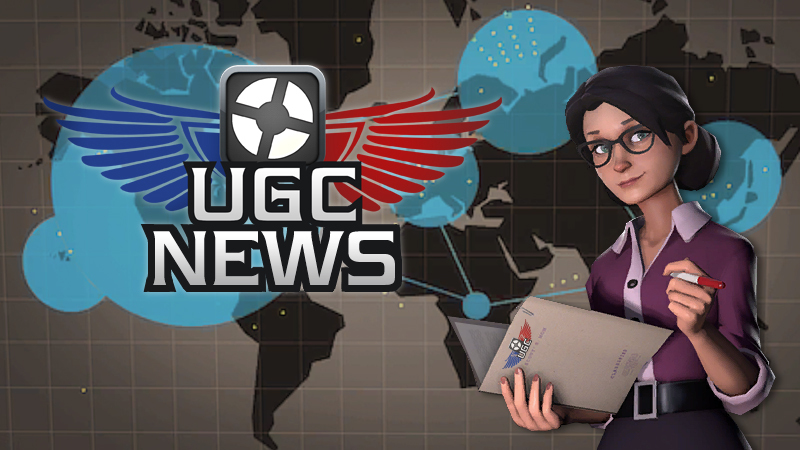 UGC looks forward to supporting any new map development. 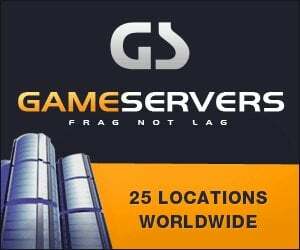 The full map rotation will be released here. 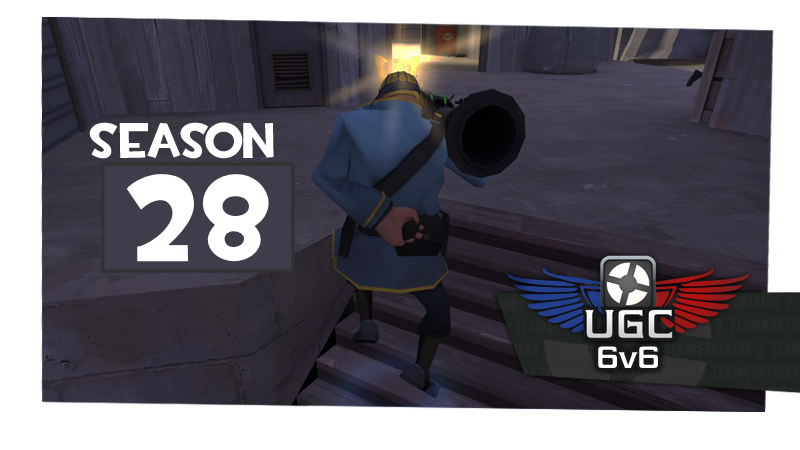 As many of you have likely heard, this off-season has experienced a monumental moment in TF2 history. 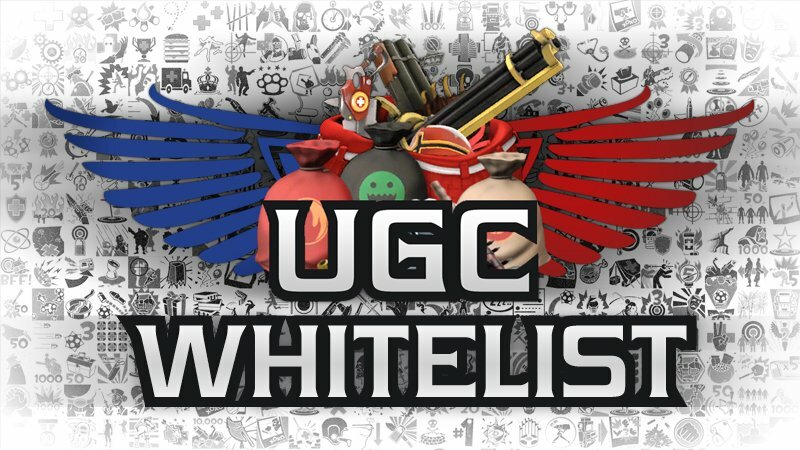 Top competitive players in collaboration with leagues all around the world have agreed to a Global Whitelist! UGC will be participating with this new whitelist. This includes allowing players to pickup weapons during matches. 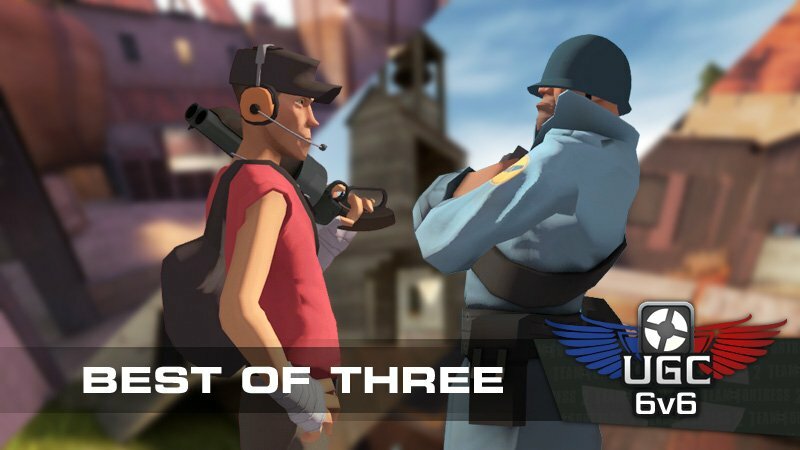 Details can be found on TeamFortress.TV. All files required for this season will be posted in our downloads section. Two seasons ago we begrudgingly said goodbye to our Platinum division here at UGC. This decision was a difficult one and has never quite sat right with us here at UGC. We have received plenty of feedback from you, the players, as well. We are excited to announce the return of UGC's 6v6 Platinum division this season! The NA divisions this season will be Platinum, Silver and Steel. The EU divisions will be Platinum and Steel. Please be patient as we adjust the position of teams... this is likely something that will not be fully sorted through in one season. 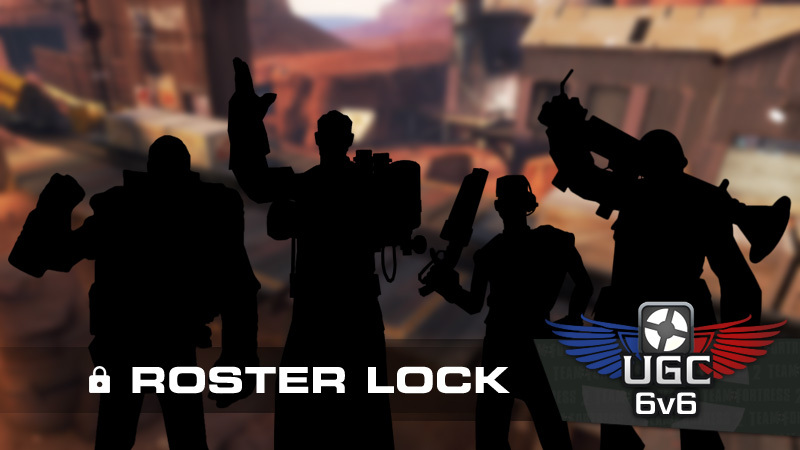 A reminder to all new and returning leaders, teams are required to have 6 rostered players before being placed. Placement and participation medals will be awarded to all three divisions for Season 22. Thank you everyone for your patience as we stand up the next season of UGC 6s. We look forward to another great season!